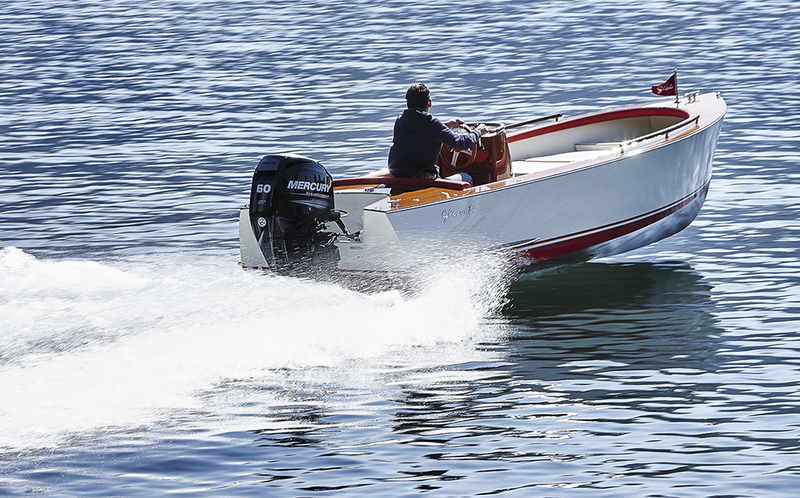 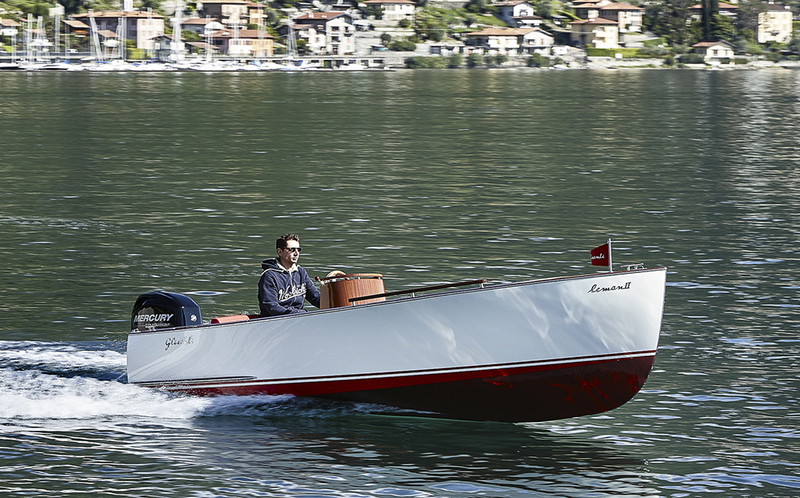 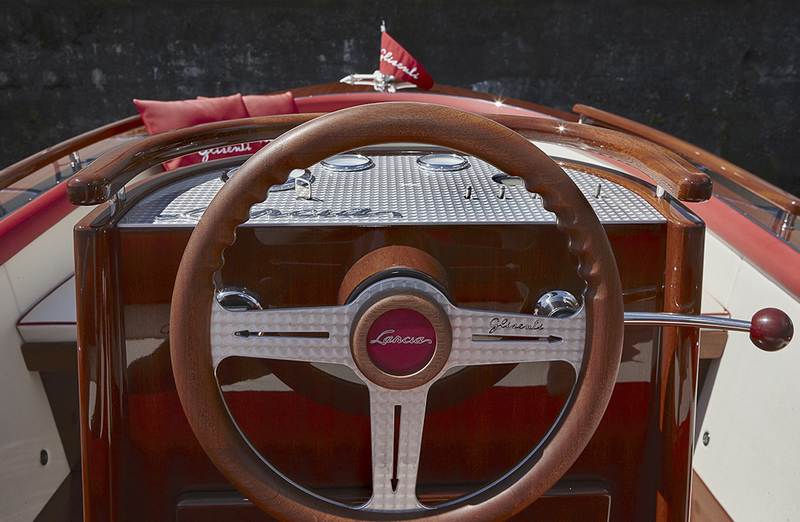 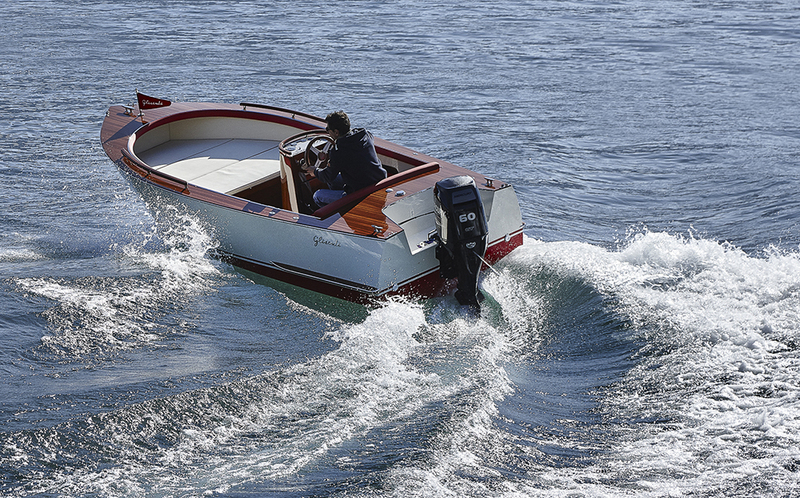 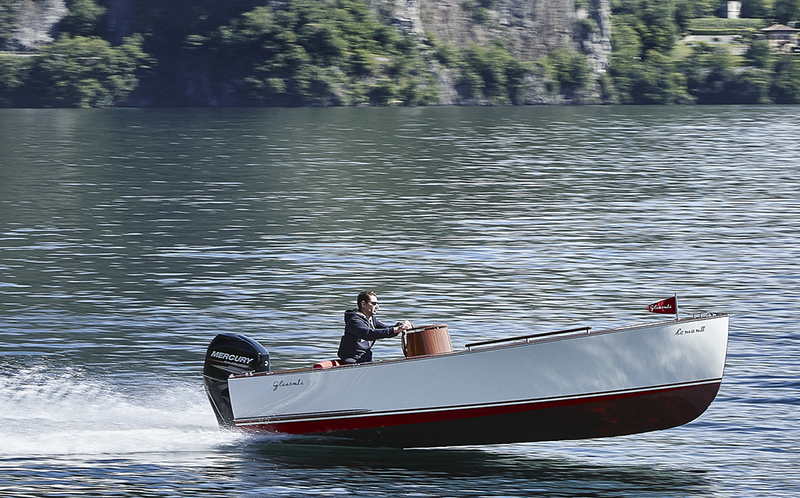 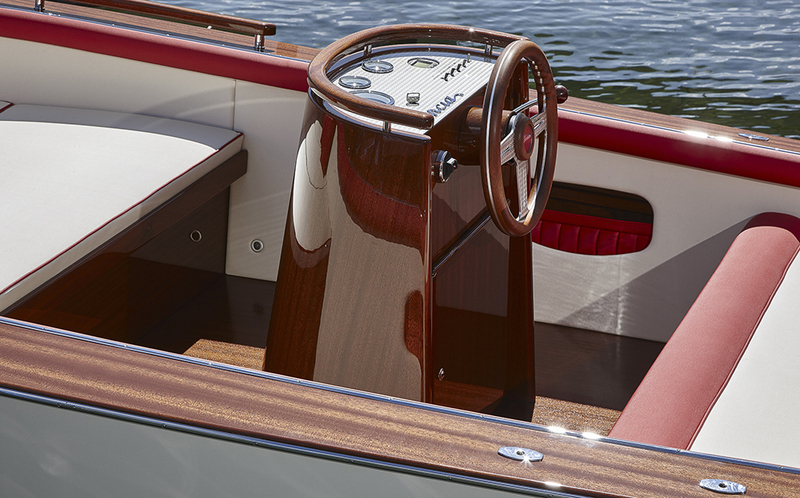 A timeless boat, with balanced lines and classic proportions. 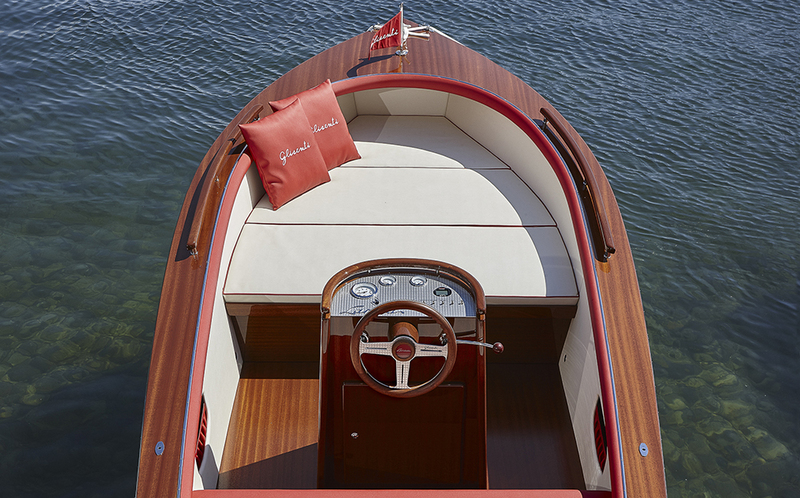 Spacious and easy to use, its lightness and brilliant performances demonstrate how wood is naturally a composite material, perfect for building eco-friendly watercrafts. 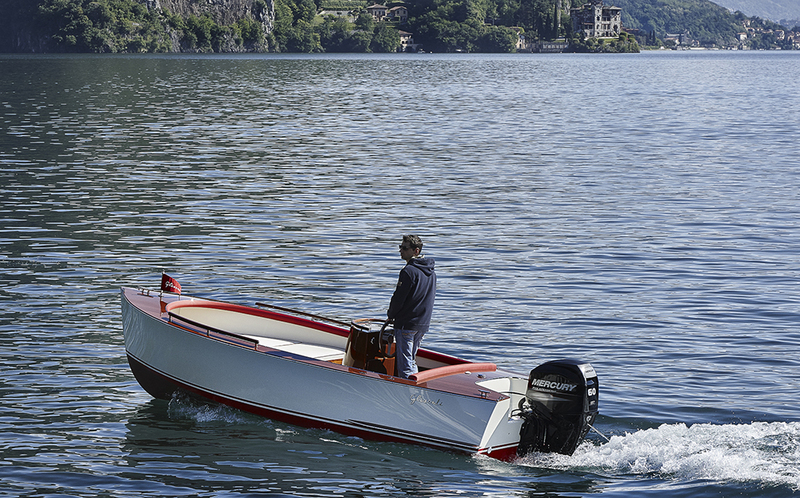 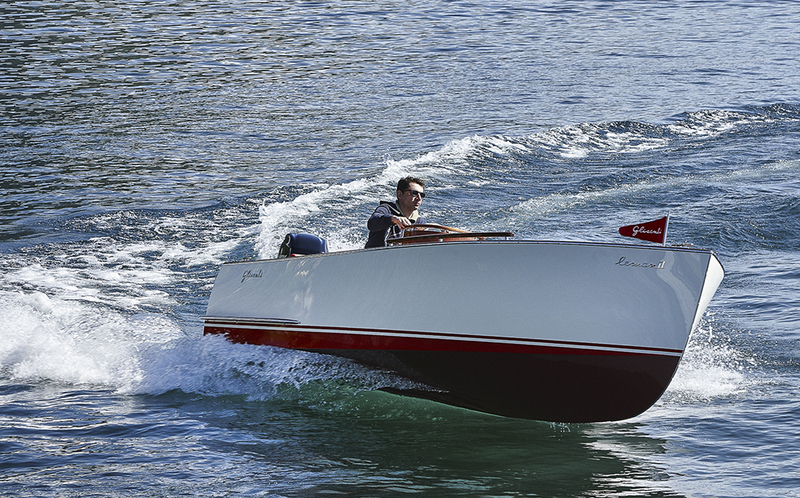 Lancia is conceived for small cruises in calm waters and for nautical sports, with low emissions and consumptions; easy to be carried and driven, it is also the perfect choice if you need a small prestigious tender for your yacht.